There are a number of reasons why a roof would fail despite its being made of high-quality materials and products. 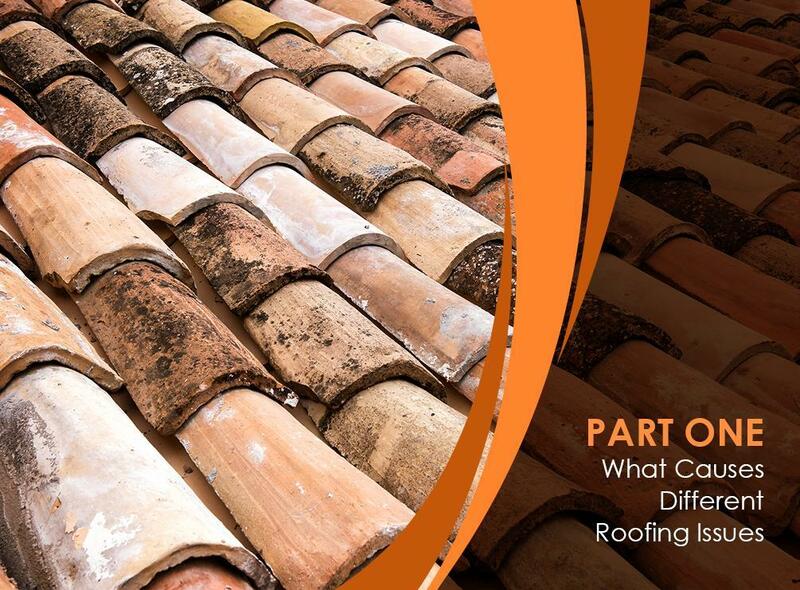 Being composed of various parts, there’s actually a lot that can go wrong in a roofing system. A surefire way to prevent roofing issues is to know what the root cause is. In this post, we’ll take a look at the most common causes of roof problems that any homeowner should be aware of. Maintenance, or the lack of it, is probably the most common reason why roofs deteriorate even before they reach their average life expectancy. Because let’s get real: who thinks about their roof on a fine, sunny day? Sad but true, most of us only remember the role that our roofs play when they start leaking – which could have been prevented if only it had been regularly and properly maintained. While the assistance and expertise of a professional roofer is needed to ensure proper maintenance, it is the property owner’s responsibility to see to it that a regular inspection and maintenance activities are scheduled and performed on their roof. Being diligent about roof care could allow you to detect problems or damage before they get worse. Strong winds can lift shingles and even blow entire roofing systems off of your home. Meanwhile, heavy rains can exacerbate any existing roof issue and cause leaks. Hail can also cause damage to roof materials. A strong storm can slam all kinds of flying debris onto your roof, causing structural damage. Trees can fall and hit your roof, causing gaping holes or even a collapse. Any roof can be impacted by weather over time. For instance, extreme heat and harmful ultraviolet (UV) rays can slowly but surely deteriorate roofing materials, particularly asphalt shingles. Untreated metal roofs can rust when constantly exposed to moisture. Speaking of moisture, it can also damage other parts of the roof, such as wooden decks, soffits and fascia. Usually, roofs get damaged because of external factors, but when caused by a design or installation flaw, the problem can be even more serious. These problems can stem from careless designing, planning and installation – often because you may not have hired a qualified and reliable roofer to do the work for you. Now that you know what factors typically cause roofing problems, it’s time to learn what risks you will face if you ignore the resulting issues. Stay tuned for the next post!